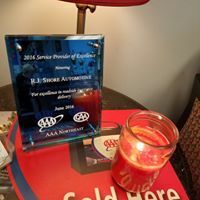 RJ Shore Automotive is a locally owned and operated one stop shop for everything automotive, from repair and emission testing, to sales and 24-hour towing & roadside assistance. 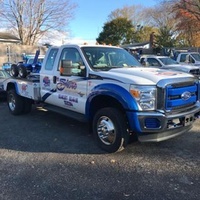 With 2 repair locations, we have been serving the Connecticut shoreline community for over a decade. 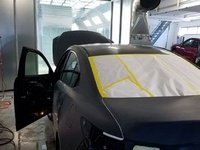 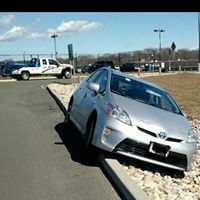 Recently, we've added a third location, a complete collision repair center, in New Haven, CT! 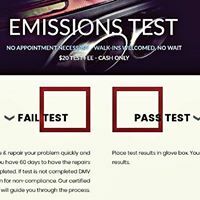 Our belief in providing honest and quality auto repairs at a fair price has helped us to earn our customer's trust and loyalty over the years. 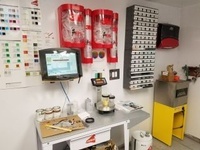 We employ ASE certified technicians and are AAA auto repair approved. 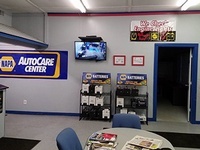 Our repairs are also backed by a 24 month/24,000 mile warranty, which ever comes first and because we are a NAPA auto care center, our warranty is recognized and honored nationwide at ANY other NAPA auto care center. 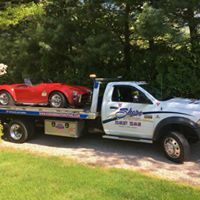 Keep in mind that you do not have to be a AAA member to obtain our services but AAA members do receive special discounts. 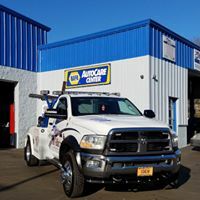 Other Special discounts are available to our commercial/fleet customers and to our local shoreline chamber of commerce Members! 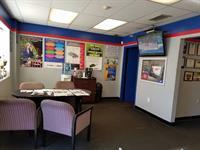 Be sure to ask our staff for more details when you come in!